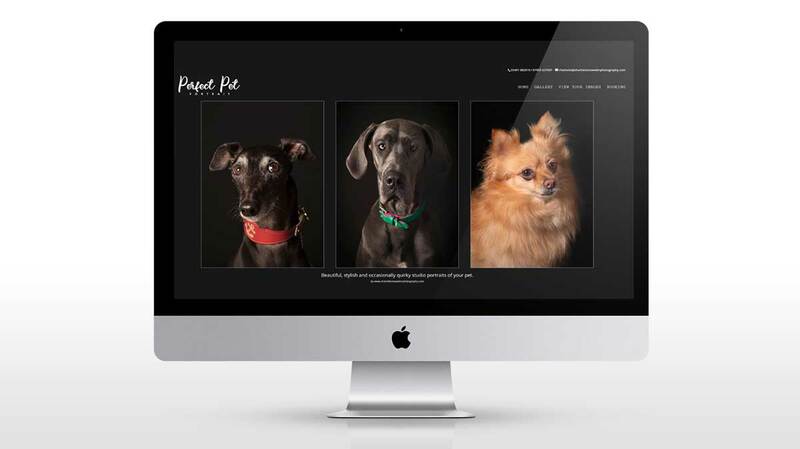 Peppard Creative is a web design studio based in Henley on Thames Oxfordshire. We enjoy creating and developing innovative and fresh-looking websites, which will help you to promote your business successfully online. Peppard Creative offers bespoke and complete solutions, creating and supporting your digital requirements by combining creative flair with technical expertise. 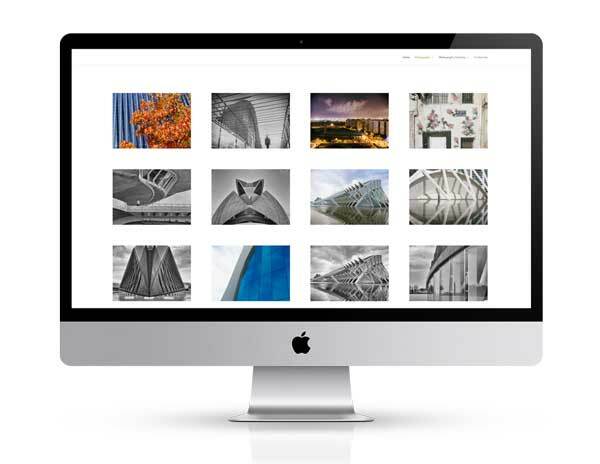 We can help with all elements of website design, including photography and videography. 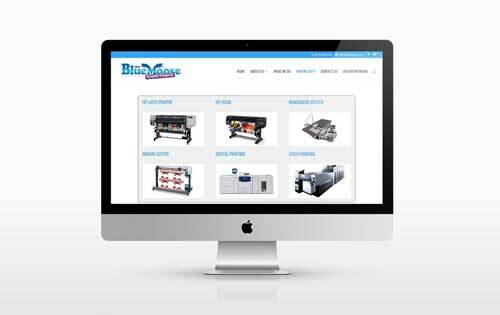 We take enormous pride in offering a second-to-none service, at an affordable cost. 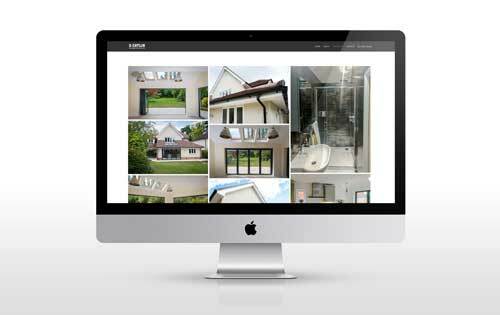 Why not take a look at our portfolio then contact us to see how we can help you too. We create and maintain well-designed websites, which are attractive, informative, functional and mobile optimized too. Reflecting both you and your business, we provide you with a high quality website to attract the right clients and visitors, along with the tools to successfully maintain it. We build websites with search engines in mind to help your new site achieve a high ranking in all major search engines, helping you to accomplish the most for your business with its online presence. We also offer an SEO website audit service. We provide fast, reliable web hosting, allowing you to make the most of your website at reasonable rates. 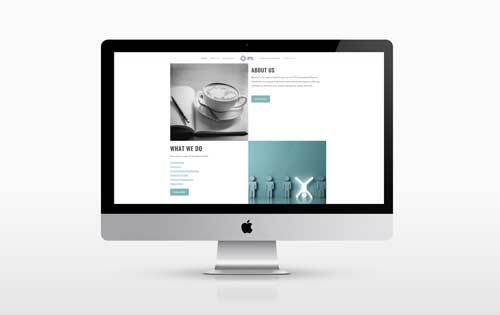 Peppard Creative will show you how to update your website once it goes live. We can integrate it with Facebook, Twitter, Google+ and others. We also provide WordPress training. Peppard Creative can supply corporate and product photography for websites, as well as editing and retouching services. Mobile Ready Websites. Why does your website need to be mobile ready? Because visitors to your site need it to be. Over 50% of internet traffic to websites comes from a mobile device be it a phone or a tablet. Responsive web design means we build all of our websites so they can be viewed on any mobile device, laptop or desktop etc. We test our work in current versions of major desktop browsers. Working with Peppard Creative on the design and implementation of my website has been a very enjoyable and satisfying experience. The process allowed me to get away from standardised websites templates, and to create something altogether more personal and reflective of my working process. Peppard Creative were collaborative,creative, patient and flexible,as well as fast and receptive with regard to changes.I could not recommend him highly enough.